Charming single story home nestled in Anderson Mill West with countless updates ~ elegant kitchen fully equipped with all appliances, bathrooms feature granite and vessel sinks, and much more. Private backyard with large trees and great shade. 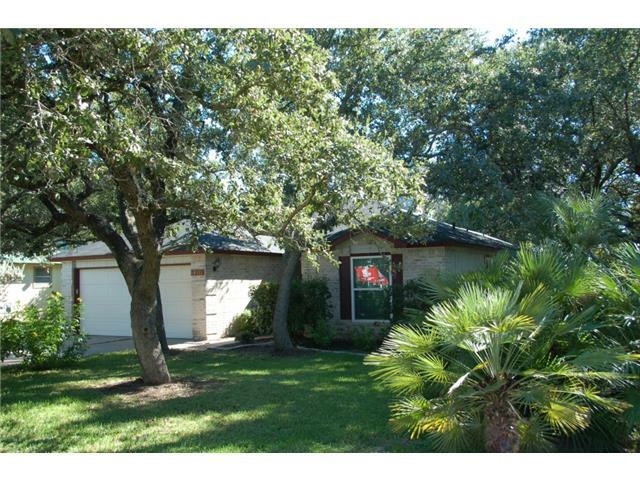 Walking distance to Cypress Elementary, Cedar Park Middle & Cedar Park High Schools. Convenient access many employers and retail shopping. Full-sized washer and dryer included. Ready for immediate move-in.